TJX Cos., parent company of TJ Maxx, Marshalls and HomeGoods, announced a new home concept store due in the U.S. later this year — HomeSense. 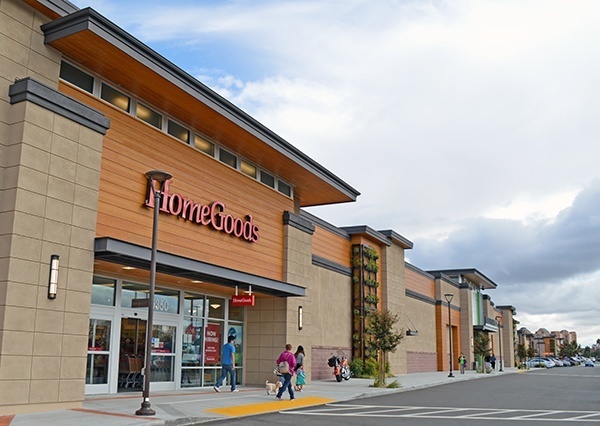 The new U.S. chain will be in close proximity to existing HomeGoods locations so customers can conveniently shop both stores in one trip. HomeSense will offer home fashions similar to HomeGoods, such as giftware, wall decor, furntiure, lamps and accessories, but different enough to complement the existing merchandise. The retailer is currenly in Canada and Europe, but will open its first U.S. location in summer with additional locations planned for fall. According to an article in People Magazine, former TJX CEO Carol Meyrowitz revealed in a 2014 Harvard Business Review article that the company sources more than 16,000 vendors across the world for its stores. “We don’t want to be deep in any one product, and we don’t try to carry every size or every style of an item,” she explained of what makes each HomeGoods find all the more exclusive.traditional furniture and home With thousands of vendors, HomeGoods' strategy is not to feature identical merchandise at all locations — adding to the thrill of the hunt. Even a HomeGoods blog with seemingly endless inspiration helps showcase its unique finds.